Today we have the final post from Collections Management trainee and Shine a Light team-member Sophie Towne. My time at the Norfolk Collections Centre has been incredible. I’ve learnt all aspects of collections management and care and have become extremely attached to the objects that I have worked with this year. Some of my personal favourites are those objects which I have written blogs on, here’s my last blog about the aircraft wing we have in store. The Norfolk Collections Centre certainly has a marvellously eclectic range of objects; from mammoths, to canoes and aircraft wings. It is the aircraft wing that is the subject of this blog. 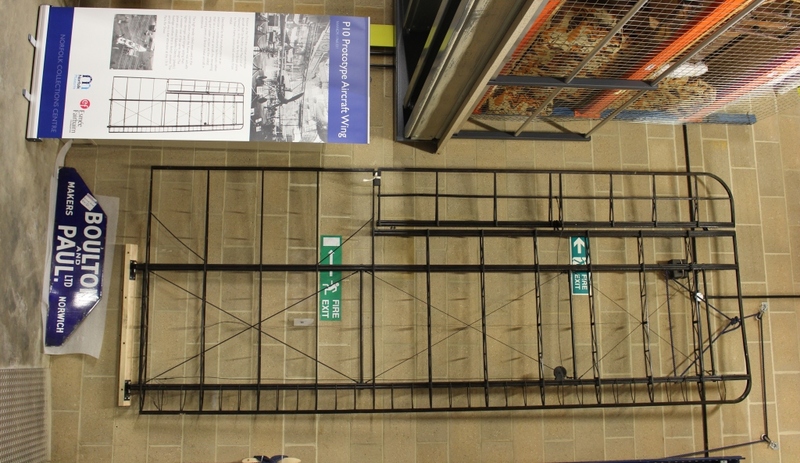 It’s not just any old aircraft wing; it’s the oldest British metal aircraft wing in existence. With its surviving rudder section (on display at Museum of Norwich) it forms the oldest pieces of British metal aircraft structure in existence. It is truly a showstopper on tours of the Norfolk Collections Centre. The company of Boulton and Paul dates back to 1797 when it was founded by William Moore, a twenty-three year old farmer’s son. The company was initially an ironmongers in Cockey Lane, Norwich. Moore died in 1839, when his business partner, John Barnard, took over leadership. In 1844, John Barnard took on a man of twenty-three, William Boulton. In 1853, another farmer’s son, from Thorpe Abbotts, started at the firm; Joseph Paul. The company successfully created stove grates, kettles and weaved wire netting. 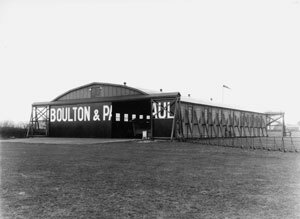 It wasn’t until the First World War that Boulton and Paul entered into aircraft construction. In 1915 the company was still making greenhouses and dog kennels but then offered its services to the war effort. . In October 1915, Boulton and Paul flew their first aircraft; the Bombay No 1 which was destined for the front line. The company quickly became experts in aircraft construction and in 1917 a separate experimental aeronautical department was opened. It was from this experimental department that the P10 emerged in 1919. The P10 was not only a constructional success but also a revelation due to its new engine design which was hinged for ease of access. The P10 was never fully covered and therefore never flew; reasons for this are unknown. Its success as a prototype was unquestioned though. 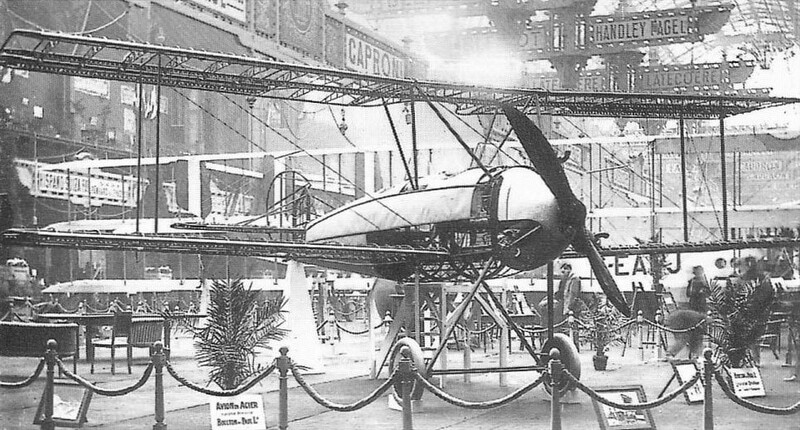 Boulton and Paul continued to successfully produce aircraft after the war. 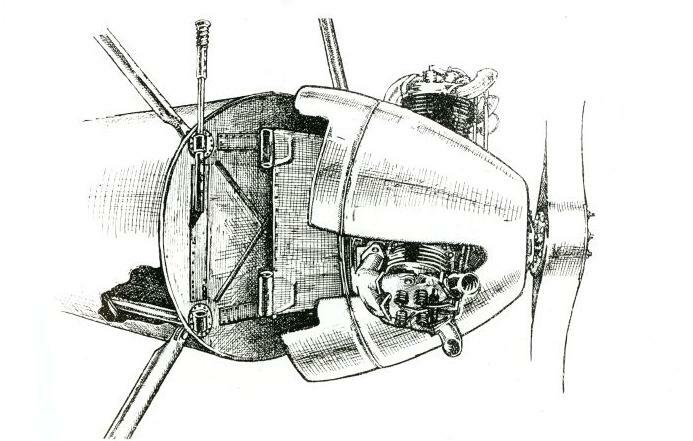 In 1922 they were commissioned to produce a postal aircraft. 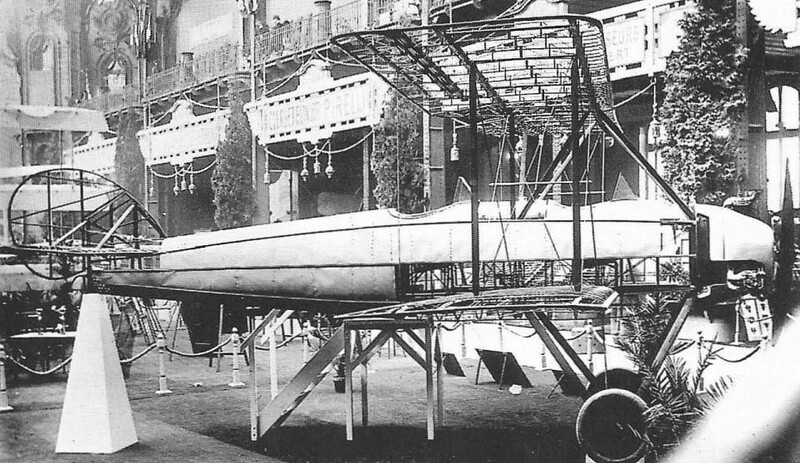 This aircraft built on the design of the P10 and was known as the P12, Bodmin. 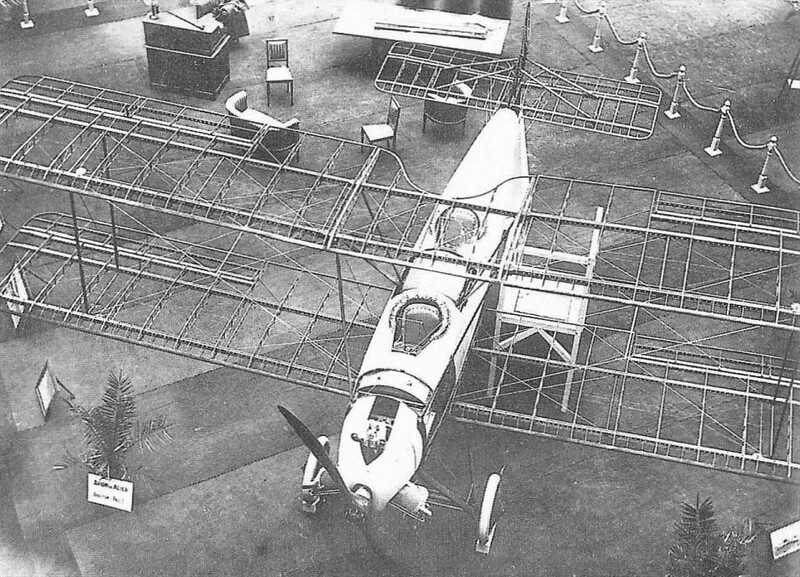 This aircraft was the largest to have emerged from the River Side works and had to be moved to the Mousehold works (shown below) in large sections; making its way slowly with men propping parts up with sticks (shown below). 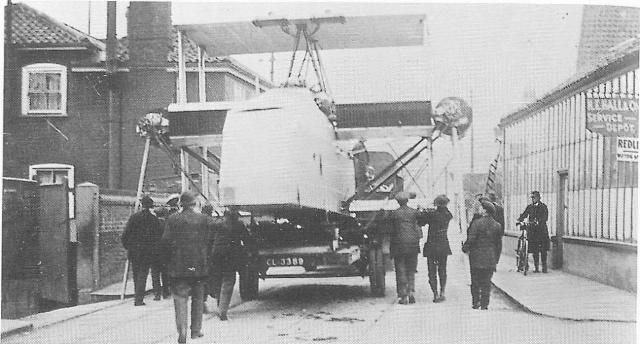 The P10 spawned a generation of all-metal aircraft for Boulton and Paul and Norfolk Museums Service is very lucky to care for such an extraordinary piece of Norwich social history. This entry was posted in Museum of Norwich and tagged Boulton and Paul, museum collections, Museum of Norwich, Norfolk Collections Centre, Norfolk History, Norwich, P10, social history. Bookmark the permalink.